MediaAgility will facilitate discussions on Modernizing Infrastructure, Creating Insights from Data & Building Innovative AI Solutions. 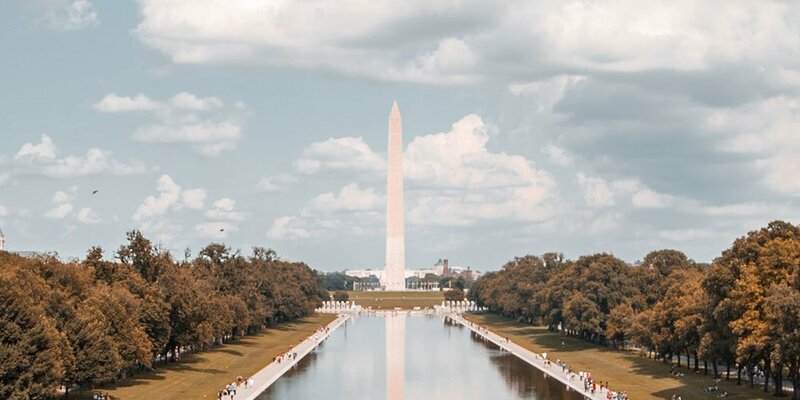 MediaAgility, a Google Cloud Premier Partner and a credentialed Data Analytics and Location-based services specialist, is set to showcase at Google Cloud Summit Washington D.C to be held on Tuesday, October 30. Google Cloud Summit is a one-day amalgamation of a series of interactive events that showcase the exciting developments and countless possibilities in the cloud. MediaAgility, with 10 in-house Google certified cloud architects and cloud and data engineers, is collaborating with Google Cloud to solve demanding customer challenges like modernizing infrastructure, creating insights from data, and building innovative AI/ML solutions to enable innovation at the core of businesses. MediaAgility sees the Google Cloud Summit as an excellent platform to engage, interact, build ideas, and make long-lasting connections with the summit attendees. MediaAgility will be presenting the current and future capabilities of Analytics, AI/ML, Operational Intelligence, and Conversational Intelligence at the Summit. The highlight of the company’s participation will be an actual demonstration of its indigenous solution – ‘Real time Customer Segmentation Using Facial Detection’. The demo displays real-time analytics, as it captures the target audience’s faces and uses Google’s Machine Learning models to read customer characteristics like age and gender. This detected data is then fed on a live dashboard for analysis and intelligent insights. Come and visit MediaAgility at Booth#12 to capture key insights on advanced data capabilities and Google Cloud’s possibilities with Machine Learning. Innovators must move quickly from idea to impact. MediaAgility and Google Cloud put time and technology on your side to rapidly produce scalable, intelligence-driven outcomes.